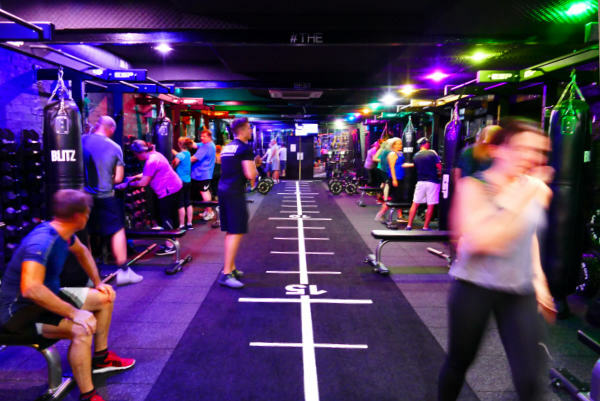 Jones' Fitness is a bespoke facility where myself and the team deliver our training. We have such a large range of handpicked equipment that your training will be continually varied and engaging, keeping you free from monotony and boredom that people often associate with training. It was really important to me that the gym was accessible to all and free from judgement and intimidation.